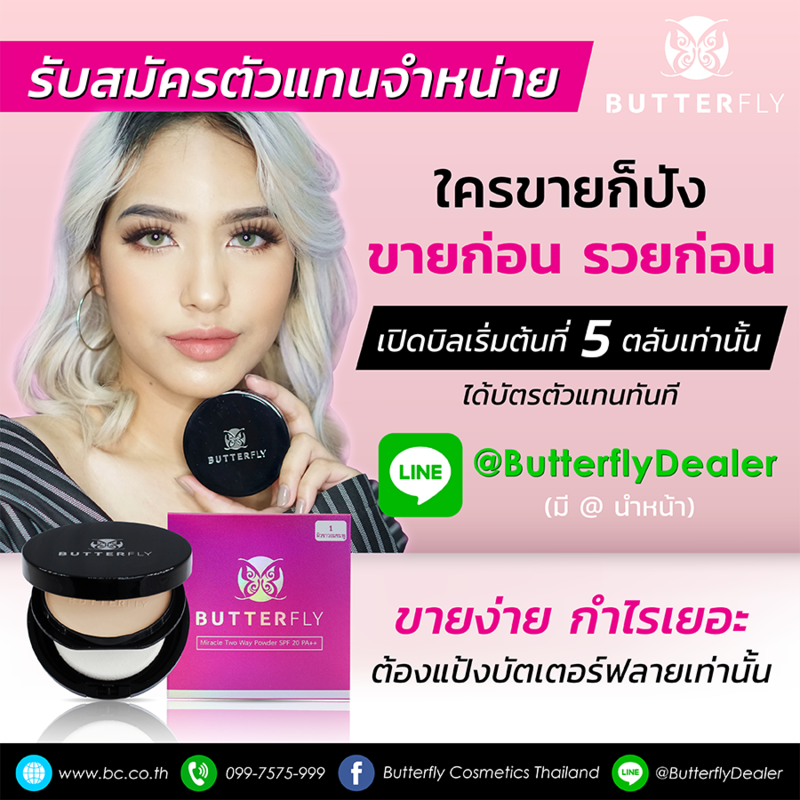 2/2 ซ.รามอินทรา 99 ถ.รามอินทรา คันนายาว กทม. These mouthpieces are the first improvement to our Classic STC-1 mouthpieces since they were introduced in 1987! And the first major improvement to our top of the line PRANA mouthpieces since they were introduced in 2002. This all-new design has taken three years and dozens of dozens of prototype variations to develop. Resonance mouthpieces are made in both our CLASSIC and PRANA configurations, and are key-specific; made for instruments pitched in either Bb and C.
The CLASSIC version is more affordable, and more forgiving to play for players new to Monette equipment. They sound and feel like luxury sedans drive! The PRANA version is the best of the best, and sounds and feels more like a high performance sports car drives! Both have a more integrated, homogeneous sound, with a more resonant mix of overtones. They have a more seamless blend of lows, mids and highs than ever before. And our new Resonance mouthpieces work great on virtually any brand of trumpet. 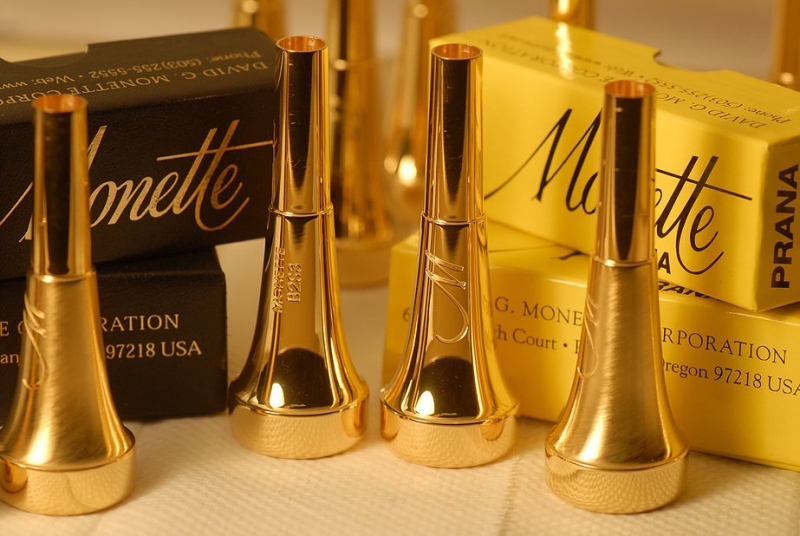 If you have been waiting to switch to a Monette mouthpiece, now its easier than ever!